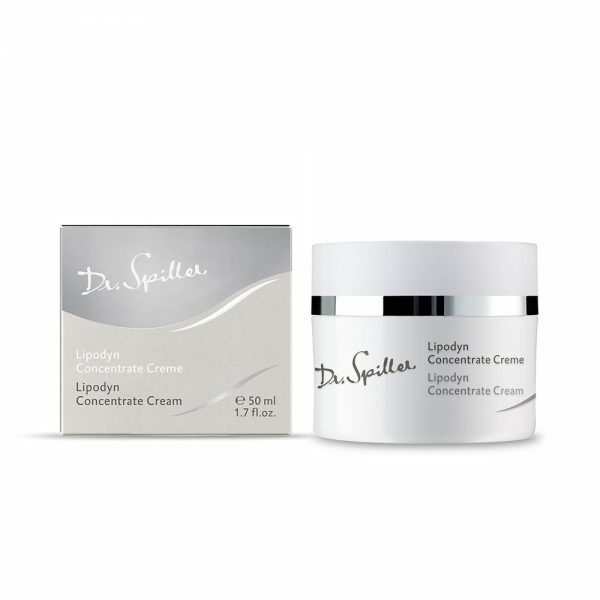 AM and PM after cleansing, toning and correcting with the appropriate Dr. Spiller products, apply a pearl sized amount of Lipodyn Concentrate Cream evenly to the face and neck areas. Follow with an application of sunscreen for daytime use. All biomimetic HY-TEC™ barrier function emollients are non-comedogenic. Jojoba and grape seed oils form a light and protective network on the skin’s surface. Lanolin binds over 200% of its own weight in water. 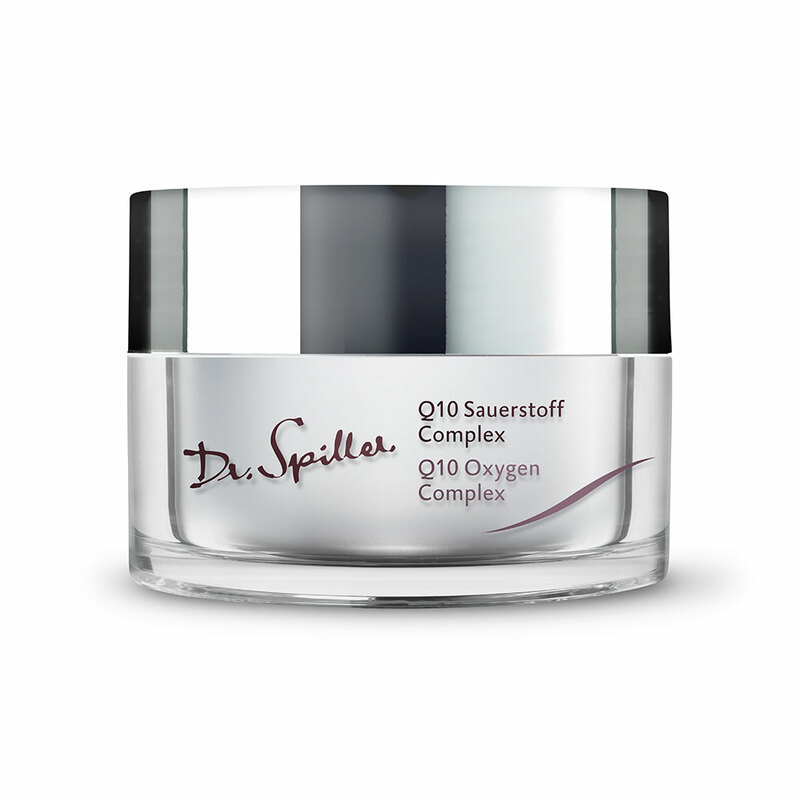 Squalene and lecithin are natural components of the skin’s acid mantle. 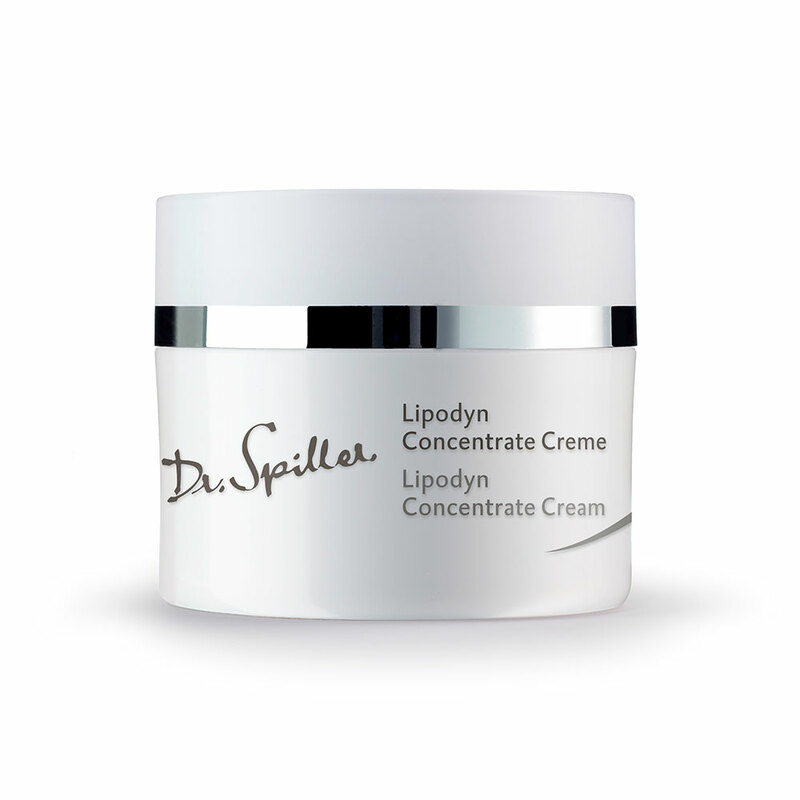 Lipodyn Concentrate Cream is an oil-based formula for maximum emolliency. Nourishing botanical oils rich in biomimetic triglycerides, fatty acids, lecithin, wax esters, squalene and vitamin E for moisture barrier protection. 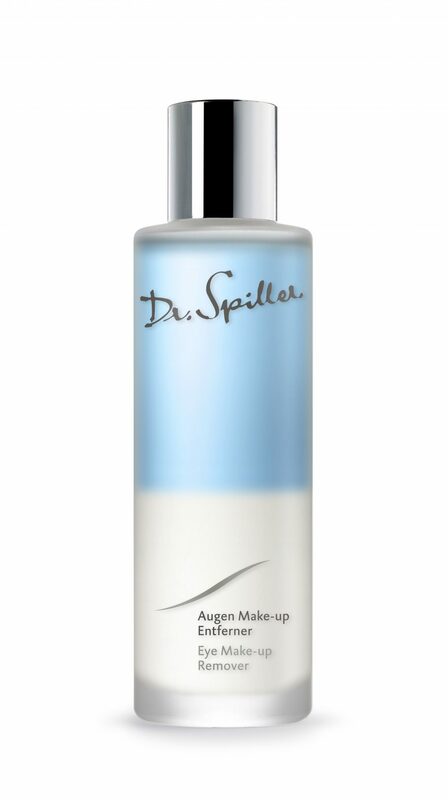 Potent mineral to provide a moisture protective coating to the skin that is soothing and smoothing for dry skin. Present in all living cells. Readily absorbed and penetrates deeply. 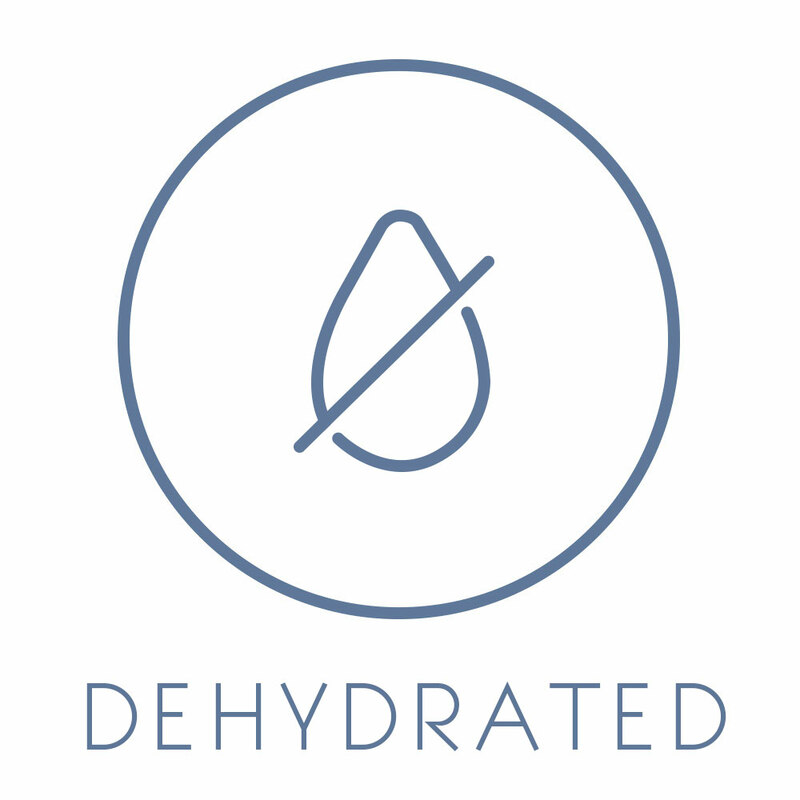 Intensely hydrating, has powerful anti-inflammatory properties. Deficiency of vitamin B5 can lead to dermatological disorders. Biomimetic protectants found naturally in the acid mantle to protect against TEWL.